One of my friends told me about a aircraft that went down in Bethlehem Airfield Yesterday with some kind of Landing gear Problems. I hope everyone is okay, does anyone have more Info about this incident? any more news about this ? I believe that the PIC is/was the CFI of the local flying school at FABM..
Never seen, or know anything about the type, but everything about it looks rather fragile, especially the nose wheel? Lood, as far as I know there is only one in SA. This one has been around for a while, I remember seeing it for the first time years ago. Doesn't that look like a nose-gear that is looking for a place to collapse? I would say not, and especially not on a normal tar runway, seeing that the aircraft has been around for many years. That obviously excludes the fact that corrosion or something similar (metal fatigue) might have gotten the better of it because of the years. Lood - Your neighbour Peter Howe built that aircraft. More than just a nose wheel collapse went on there. I'm guessing brake issue followed by directional loss and then nose wheel collapse. Look at the picture closely re r/h tyre. Last edited by Chris71 on Wed Nov 21, 2018 9:28 pm, edited 1 time in total. I used to own the Sillhouette and also did the VW conversion on it. It has a strong landing gear system, all composite. The nose gear strut is a composite rod with a fairing to streamline it with a full castor trailing link fork with a friction nut to prevent shimmy. I never had a shimmy in the 270 odd hours that I flew it. It is quite heavy on the nose wheel and it will only lift at 40 Kts indicated. Even landed it at Frankfort one day with a flat nose wheel and it wasn’t at all a issue. Maybe the fibre rod fatigued to a point over the years. What I also see is a flat right main tire and that can cause a ground loop that might be the reason the nose gear collapsed. Sad to see her like that, it is really one of the most docile aircraft that I ever flew. Still sorry that I ever sold it. 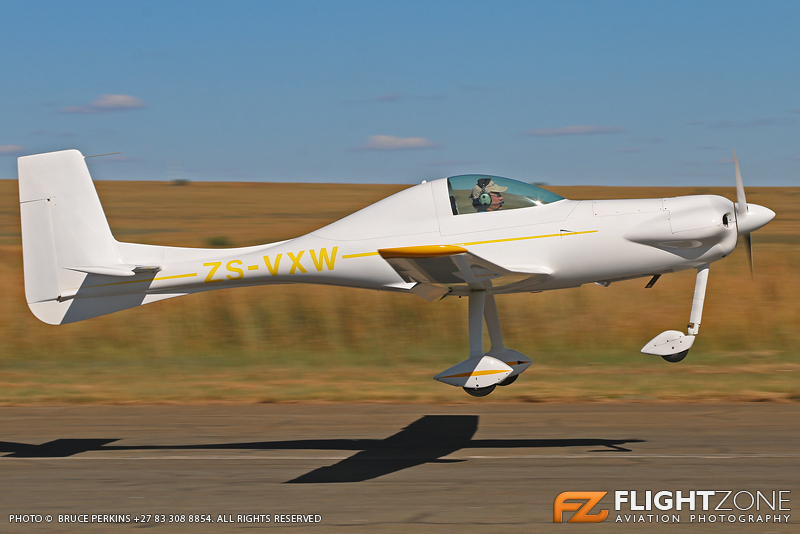 I flew it down to Margate from Kroonstad with 27 liters of fuel. 118 Kts in the cruise burning 11.5 L/hr. Foreign objects on runway caused flat tire and gear bracket to brake on nose gear. Im the owner.